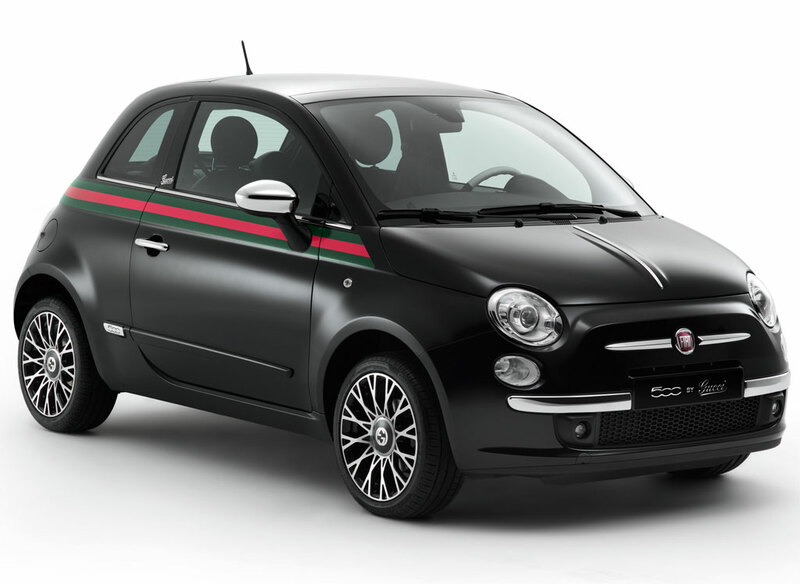 As if the Fiat 500 isn't stylish enough already, now Gucci's had their way with it to create the special edition Fiat 500byGucci. Frida Giannini to celebrate the fashion firm’s 90th birthday. with distinguished Gucci touches from wheel to roof. 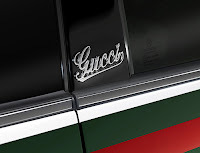 which are complimented by Gucci script on the B-pillar and Bonnet. 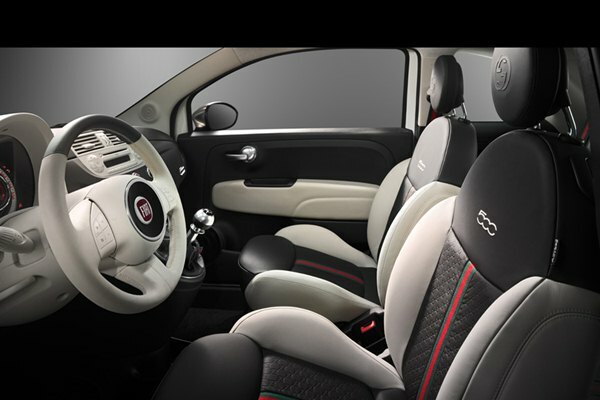 but also on the seats, carpets, keyfob and even seat belts. and was also shown at the Geneva Motor Show. 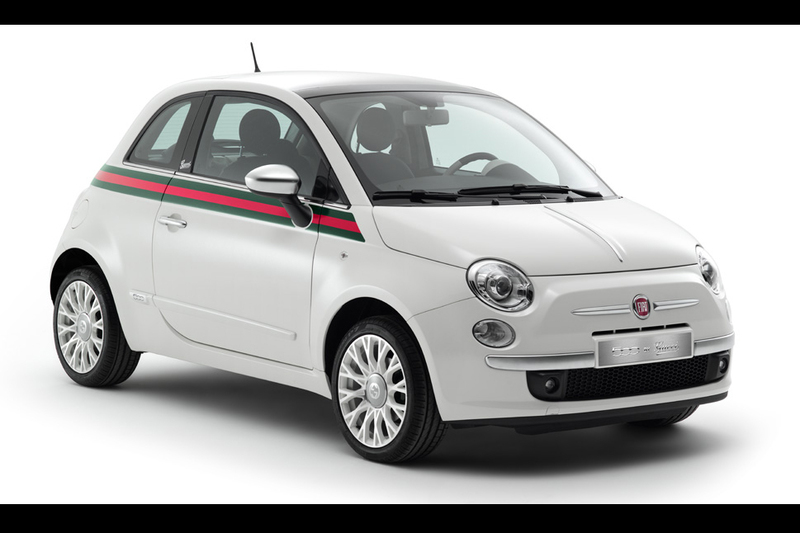 and won the 2011 Engine of the year award in May). which includes travel accessories, leather goods, clothes, sunglasses and a watch.